Dinosaur Dig! by Penny Dale is a fun book that has a little bit of everything that most boys love: dinosaurs, diggers, and tons of dirt. Plus, it has a lot of counting, so it’s got a lesson in it too, to please parents. 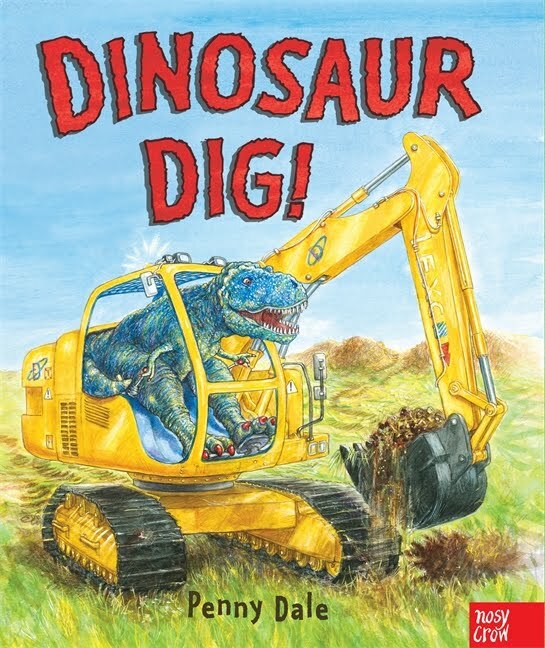 It’s got tons of great illustrations that are bright and fun, teaches about dinosaurs, counting, and tractors, and even has a surprising ending, so kids are sure to love it. 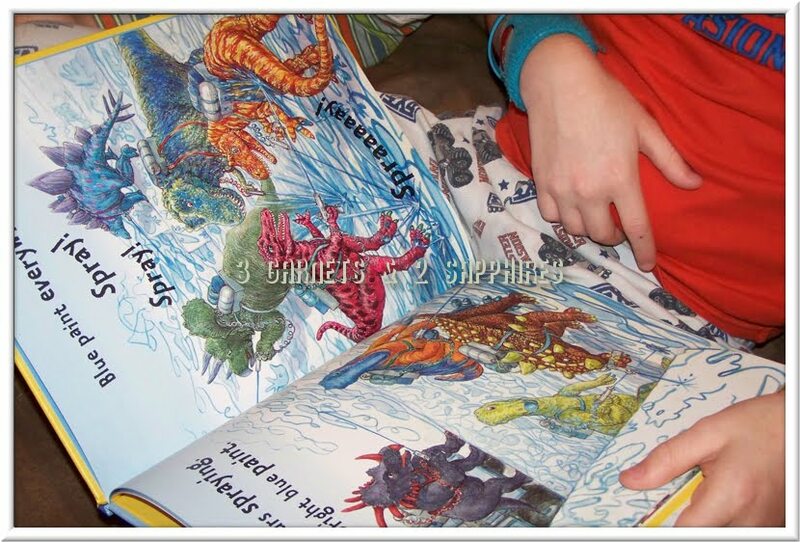 My kids loved everything about Dinosaur Dig!, from the pictures to the fun ending. 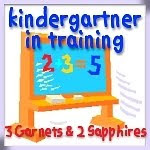 It is a very entertaining book that I thought was great for kids of all ages and I loved the way it made counting fun. I would recommend this book for preschool-aged children, but think a little dinosaur lover of any age would find this book to be great. You can learn more about Dinosaur Dig! at www.candlewick.com. It can be purchased at most retailers, such as Amazon.com for about $15.99. Thank you to Candlewick Press for providing a complimentary product sample for us to base this review upon.